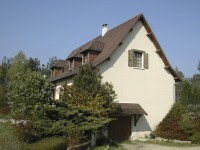 Stone house with 5 bedrooms, an equipped kitchen, a living room with fireplace, a bathroom . 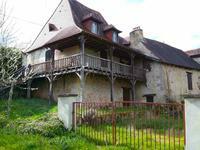 . .
Charming stone property with pretty courtyard, 2 independant gites, outbuildings, swimming pool and flowered garden. 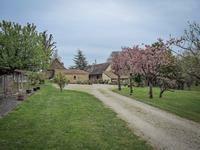 A peaceful spot in the Périgord. 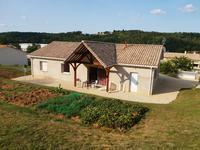 This lovely stone property has been fully renovated, the property forms a square shape . . . This architect-designed house has an nice area of 170 m2. The house is composed of a large . . .
Lovely stone house with 4 bedrooms, 2 bathrooms and a pool. The ensemble is laid out in such . 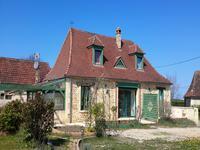 . .
House of 140 m2 in a quiet hamlet. 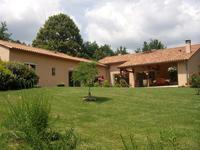 This nice country house is compriseq 4 bedrooms, a living/dining room, a bathroom, a study . . .
You can move straight into this beautifully finished, single storey home. Three bedrooms and . . .
Aquitaine/Dordogne. Close to Périgueux and the highway A89. 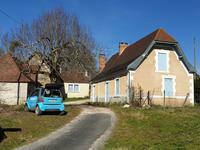 Characterful property in a small hamlet. Divided into two apartments or a big family . . .
MAKE AN OFFER! Spacious 3 bedroom house with potential! This property has a full basement and attic space yet to be exploited. Living area all on the . . . Very pretty 3-bed stone house with covered pool and an outbuilding to convert into guest . . .
Three bedroom house in a residential district. Bungalow in a residential area. Entrance hall with cupboard, living room and its open . . .